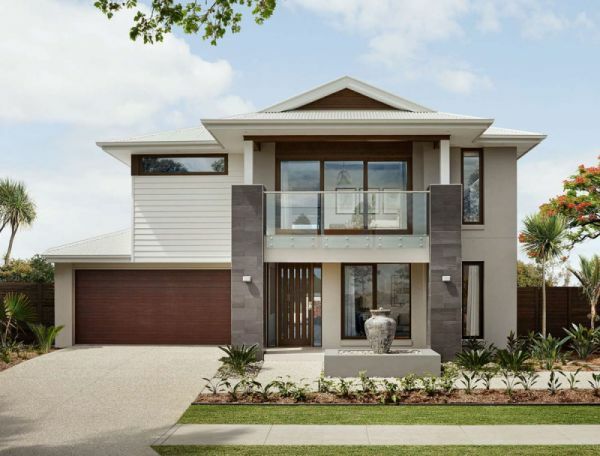 With two collections and an abundance of inspiration, Queensland's most desirable and luxury home designs are right at your doorstep. 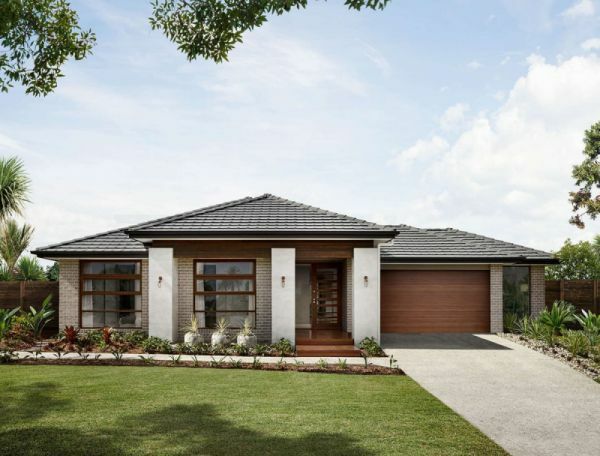 If ‘standard’ isn’t a word in your vocabulary, and you seek more than a one dimensional house floorplan, browse the suite of options available across our collections. 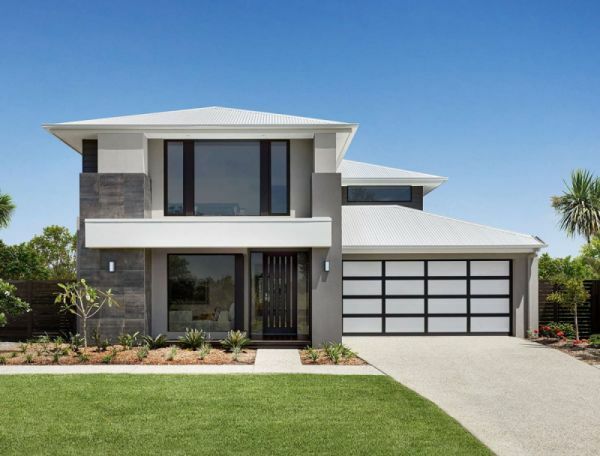 Across our modern home design Collections, from an extended alfresco to a grand dining or additional guest/living room, your customisation options are endless. 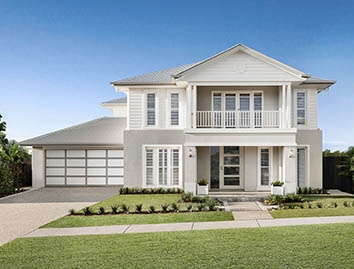 Fixed prices and absolute transparency across our pricing, inclusions and extras, makes us Queensland’s home No.1 home builder. 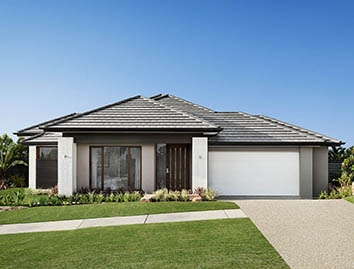 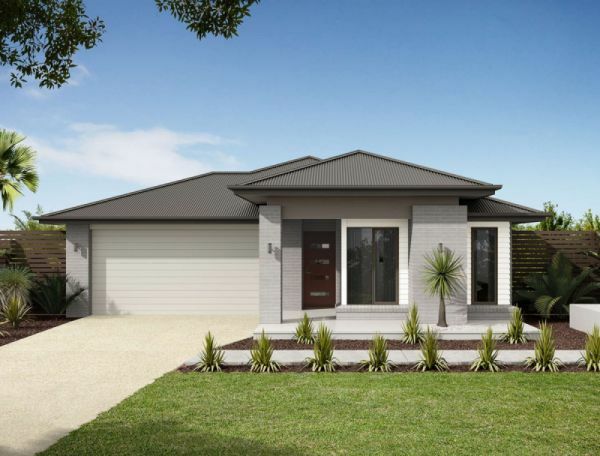 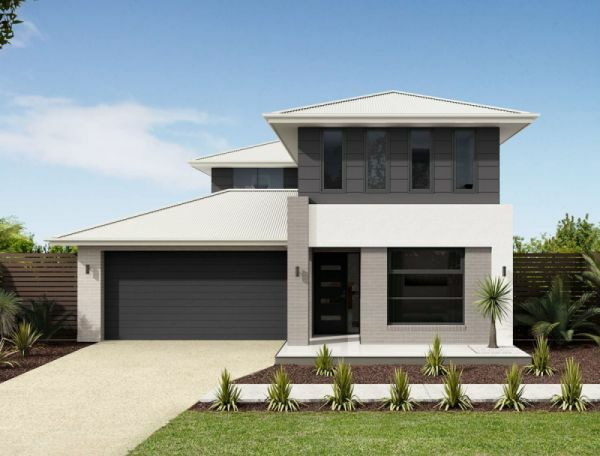 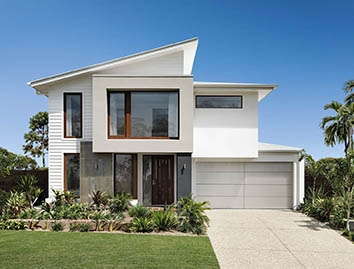 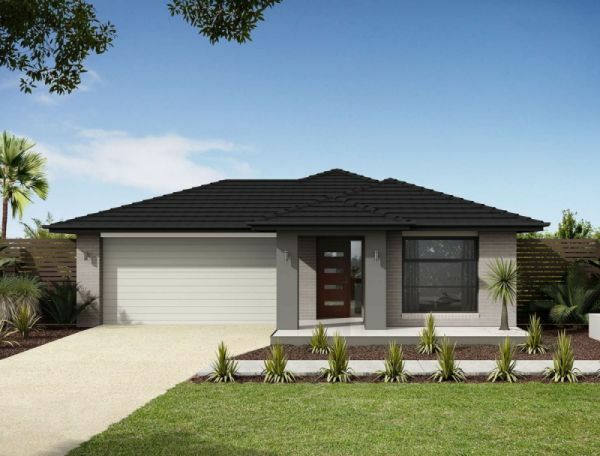 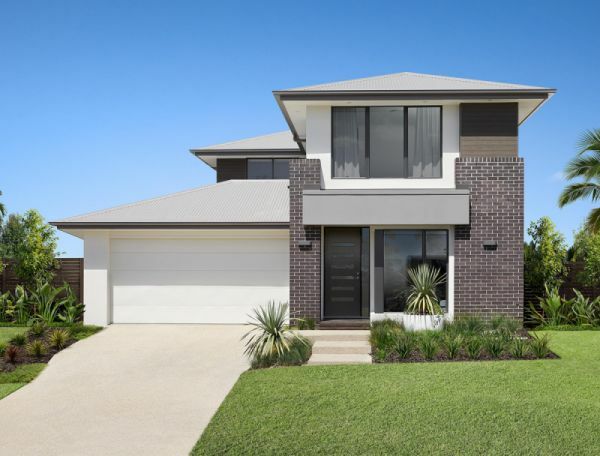 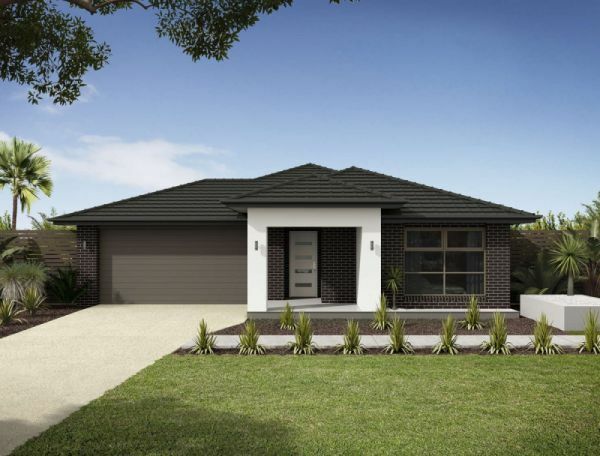 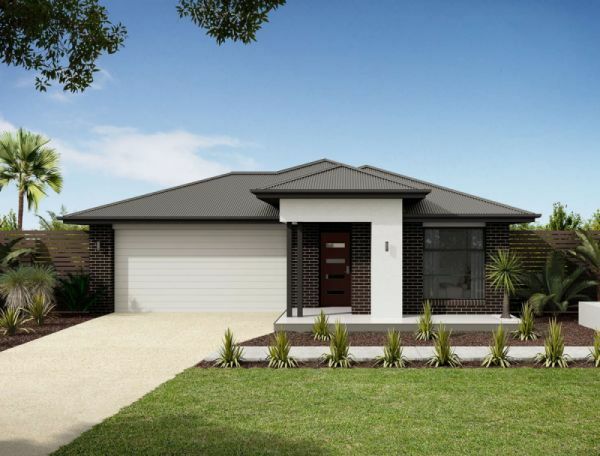 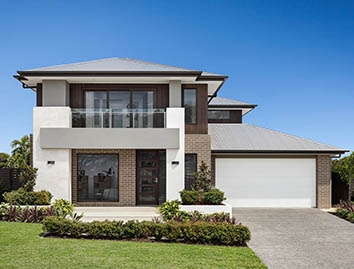 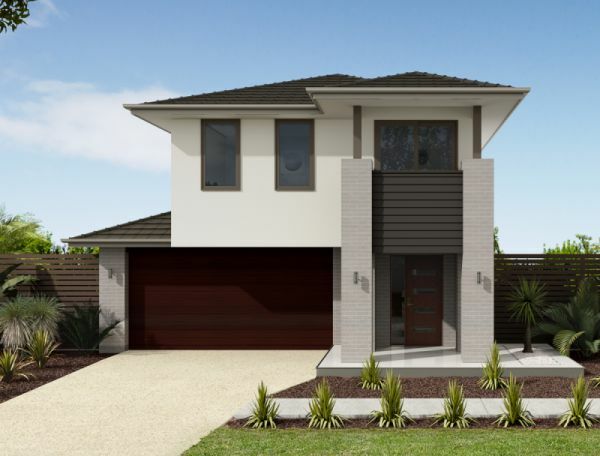 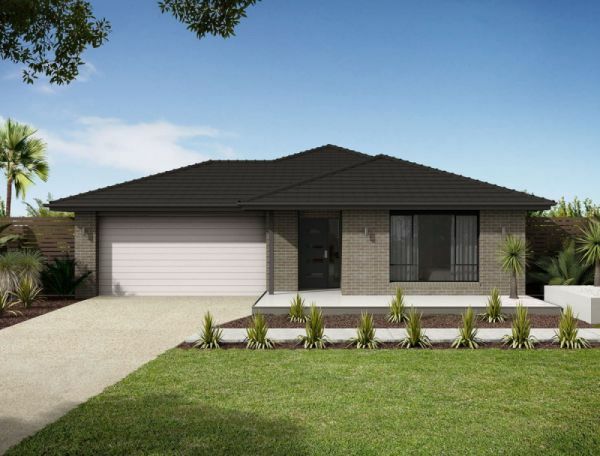 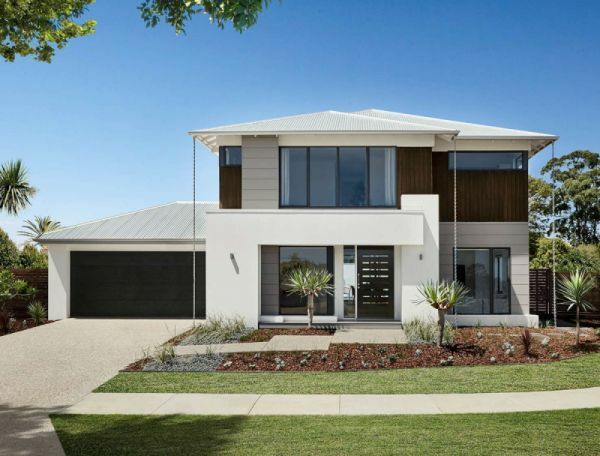 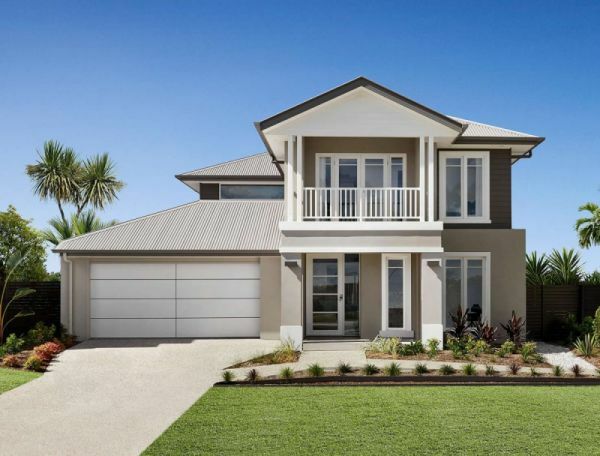 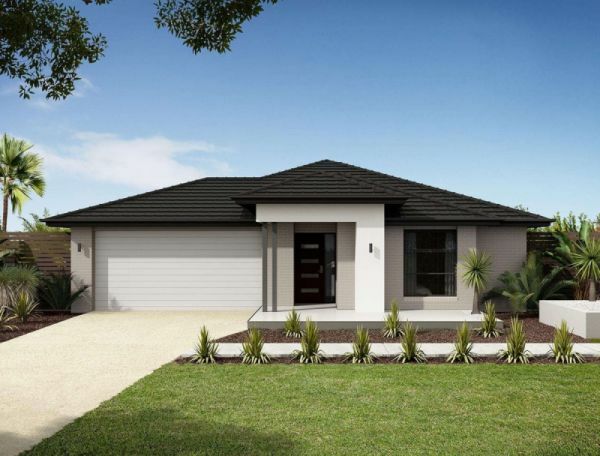 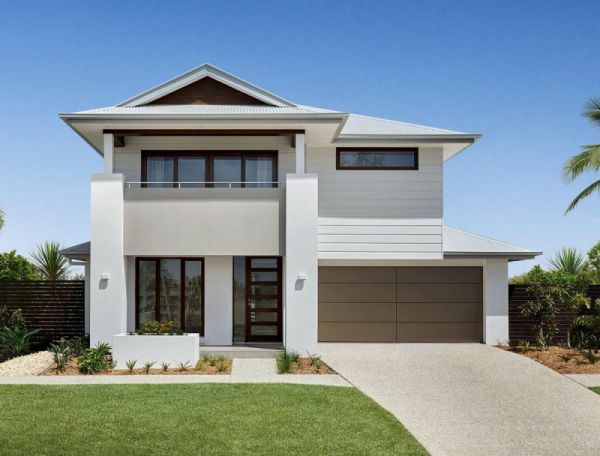 If you’re looking to buy, build, upgrade or invest, we hope one innovative home designs inspires you and we look forward to seeing you in one of our display homes across South East Queensland soon.